Matjiesvlei is a must see when visiting the Klein Karoo. Come enjoy the serene and tranquil beauty of this valley, situated at the foothills of the Swartberg Mountains between Calitzdorp and Ladismith. Farming in this area dates back as far as 1821. We offer you a peaceful, relaxing stay in one of our four self catering units - Douglas-huis, Thiart-huis, Cloete-huis and Huis Oppie Rant. If you prefer being even closer to nature you can unwind at our camping site, Die Damrivierkamp (the dam river camp), situated on the shores of the Gamka River. 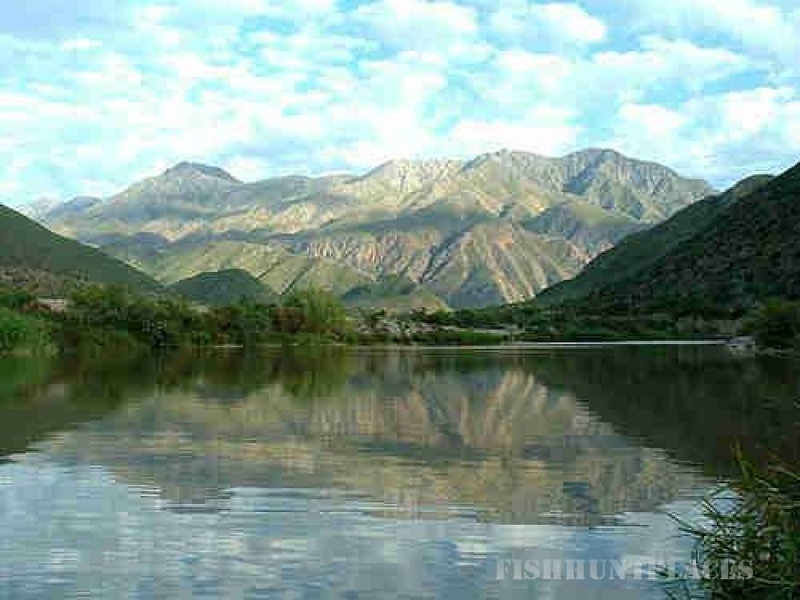 This is an anglers paradise, with a wide variety of fish species including Yellow fish, Black bass, Eel and Carp. There are also fantastic water holes perfect for swimming and rowing. The Bôjaankop 4x4 route takes you to the top of Bôjaankop from where you can enjoy stunning views of the Little Karoo. 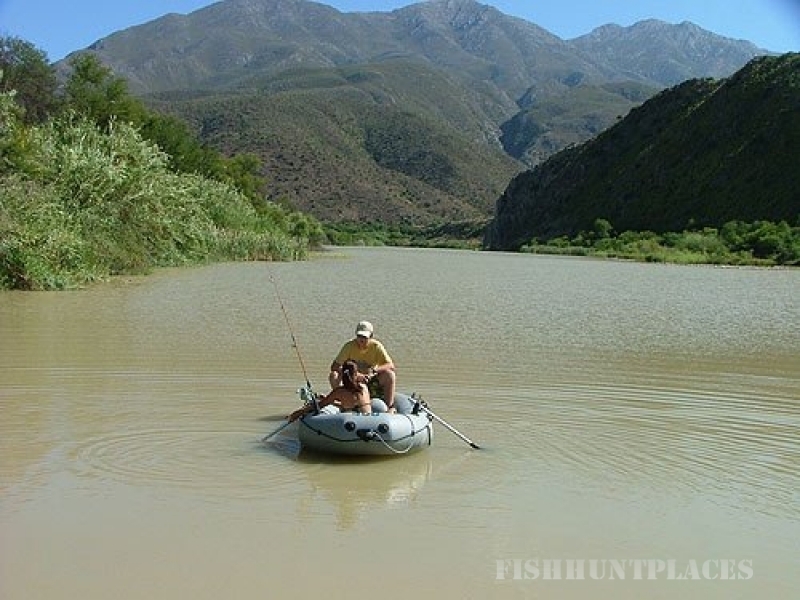 Matjiesvlei is conveniently located for day trips to Oudtshoorn with all its tourist attractions, The Garden Route, Die Hel (Gamkaskloof) and beautiful mountain passes in the area. We invite you to come kick back and relax. Enjoy some of our delightful local wines while savouring the tranquil beauty as only mother nature can provide.